The en-bloc sale of Shunfu Ville by Qingjian Realty – the biggest en-bloc deal in 2016 faces difficulties as 5 of the owners raised objections to the acquisition. On top of that, the developer’s original plan to re-develop the former HUDC site into a 30 to 36-storey condo project has also been rejected by Urban Redevelopment Authority (URA) as they set a height restriction of 23-storey max. According the reports, 82% of the owners at 358-unit Shunfu Ville have agreed to the collective sale in May 2016, however now the sale will require High Court’s approval as the Strata Ttles Boards had issue a stop order to the committee for the en-bloc sale after the 5 owners stood firm with their objections. Despite having the en-bloc sale on course, owners are still allowed to raise objections if they were to incur financial losses from the sale. 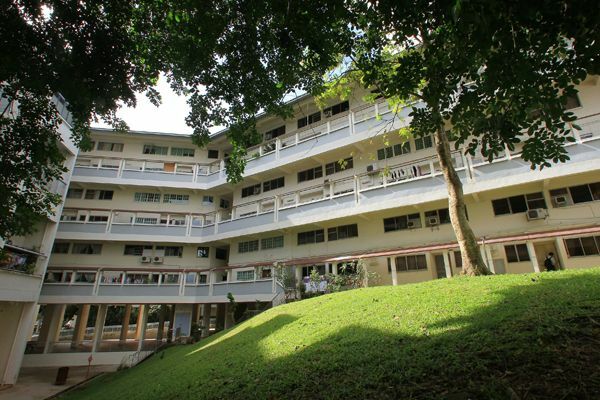 It was noted that each owner at Shunfu Ville will receive a payout of S$1.782 million from this en-bloc sale. One of the owners mentioned that she received the circular in September 2016, stating the objections from the 5 owners and therefore held back plans of buying a new property. Qingjian Realty has added that the firm will comply with URA’s guidelines on the height restriction and with regards to the price for the future new launch condo, it will solely depend on the condition of the market then. Market watchers have commented that it’s common that there will always be a small group of owners in a development raising objections to a collective sale as they bought their property at different periods. However, the sale may be allowed if the grounds are not valid for the objections, unless there has been bad faith or foul play when the committee was handling the sales process.